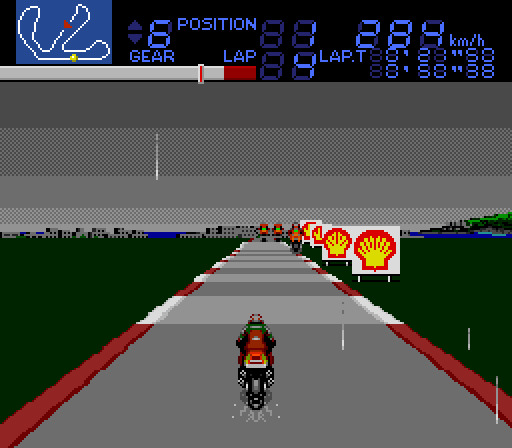 Includes the Suzuka International Racing Course race track. 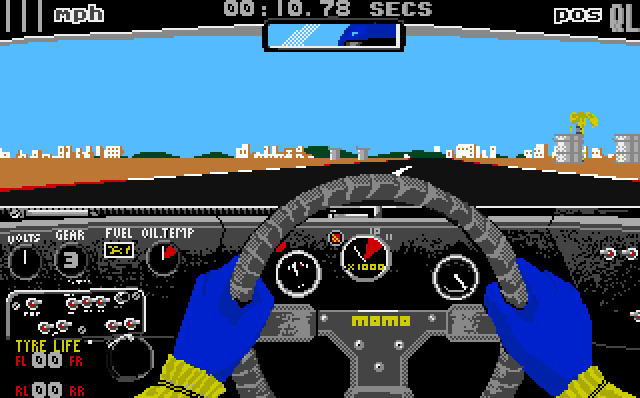 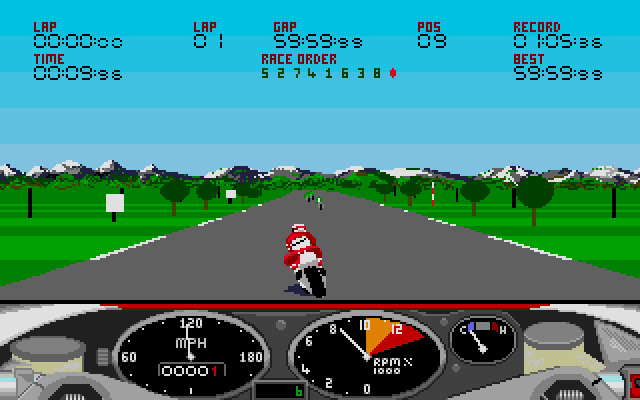 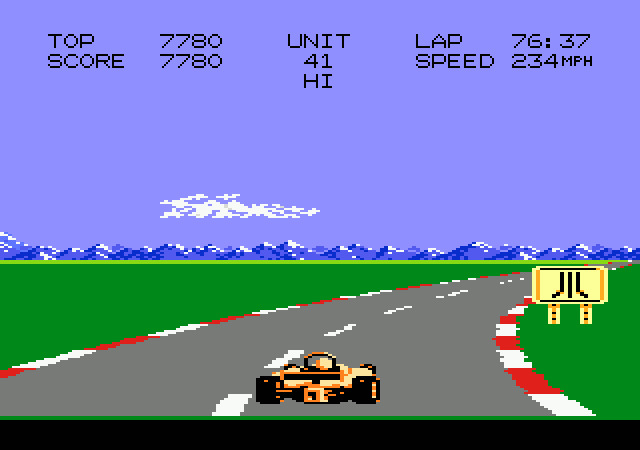 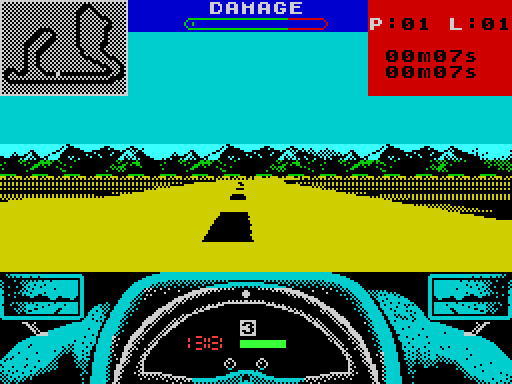 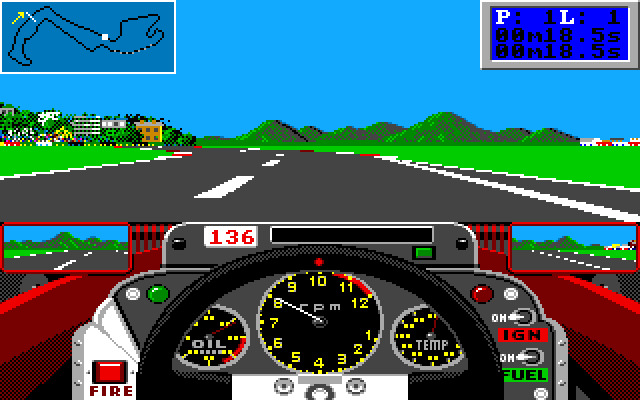 The first video game about Race Track: Suzuka International Racing Course, Japan was released in 1987. 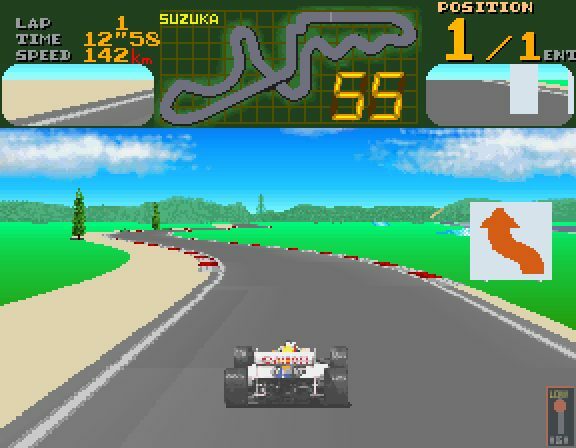 Suzuka is known for being one of the few real life 'figure eight' race courses. 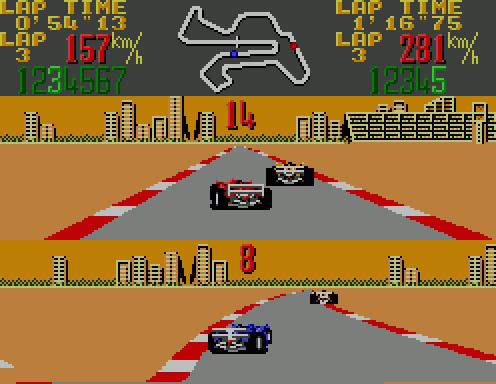 They crisscross is by means of an overpass (which is not always made clear in videogames). 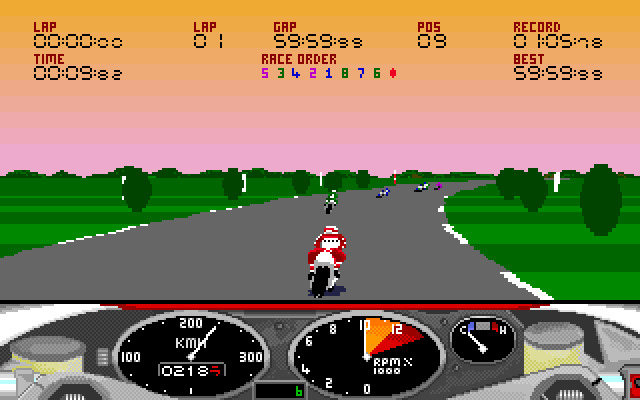 There are also a "Suzuka West" and "Suzuka East" configurations. 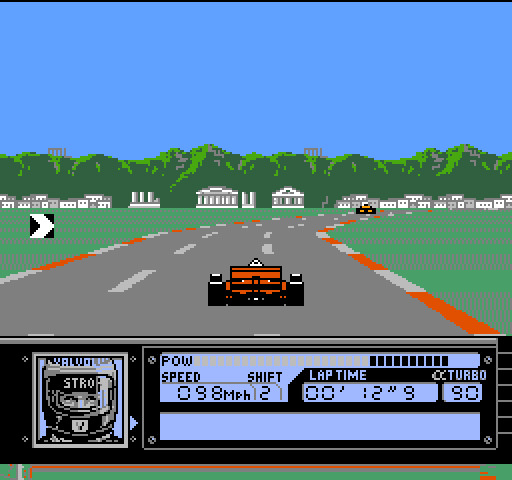 The revisions to the track have preserved the older layouts so these and the west and east shortcuts are easily barricaded or unbarricaded between events as needed. 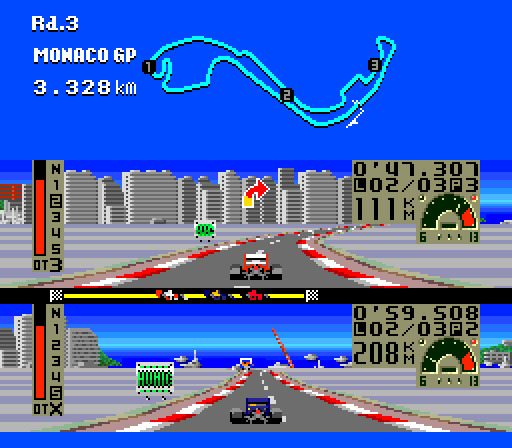 The east and west configuration can also be used for two different simultaneous events.